"He has an amazing grasp of a variety of styles. His tones are superb. 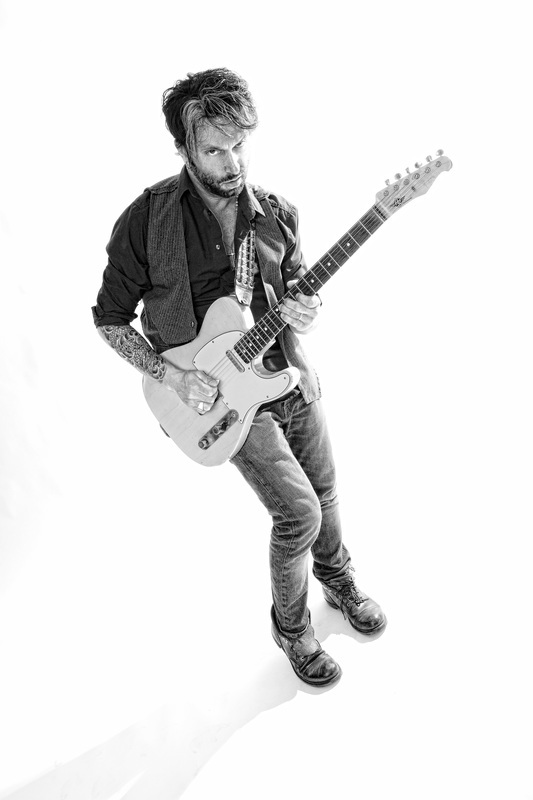 His licks are tasteful... showcasing his talent and virtuosity." 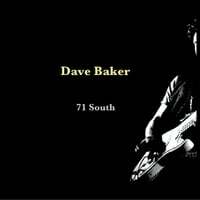 You can listen to selections or purchase 71 South right from this page! Now that you've liked what you've heard, click the icon to buy individual tracks, the digital release, or the physical CD! Also available through iTunes.